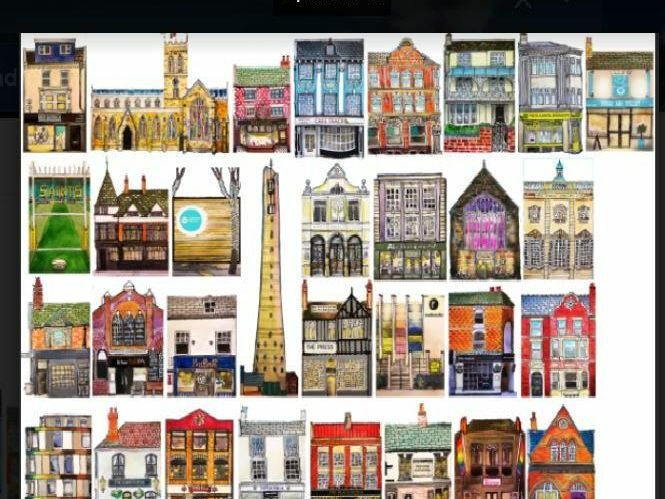 Artist Kardi Somerfield has embarked on a project to sketch as many of Northampton's most loved building as possible. The FridgeStreet project sees Kardi turn the art into fridge magnets, which are for sale at Vintage Guru in St Giles Street. And this week we challenged you to identify as many from the nightspots range as you could. See how successful you were below.